You might not be aware of this but all ATC Squadrons are in fact charities and much of what we do is dictated by available funding. The Air Cadet Organisation removes this responsibility from the Instructors and Uniformed staff and instead places it in the hands of what we call the “Civilian Committee”. This group of volunteers manage the administrative and financial aspects of the Squadron’s charitable welfare fund and organise all fund raising activities for the Squadron. In 2013 the Squadron convened a new Civilian Committee and we wish to thank the outgoing volunteers for all their support over the years. 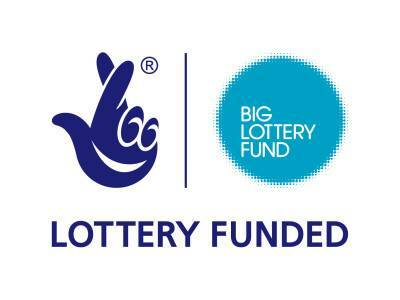 £9500 from the National Lottery for the refurbishment of a classroom into a computer lab complete with new computer hardware. £1400 for a new Triple Screened flight simulator. £1300 from the Agnes Watt Trust for a HD projector and laptop to create a mobile classroom for use at events and internal training. £1200 from the National Lottery for Duke of Edinburgh equipment including Satellite Navigation and Tracking and survival equipment necessary to ensure cadet safety. Refurbishment of the Staff office with new office equipment. If you are interested in volunteering your time and joining the Civilian Committee please reach out to the Squadron via e-mail and we can pass your details onto the Committee chair.